The boys didn’t have time to record a regular episode this week, friends, but you’re not going Showcase-less! Blake, Mike, and Daniel took in Iron Man 2 last night, and today we offer up our on-the-spot thoughts. How was the movie? How was the recast War Machine? How were the new characters? And does it hold up to the original? The guys also discuss the new direction for Tony Stark in the recent Invincible Iron Man #25, and Blake works in a pick of the week, Vertigo‘s I, Zombie #1. PLUS: Blake also gives you a bonus sneak preview of a new project that he’s going to launch this summer, courtesy of the Evercast. 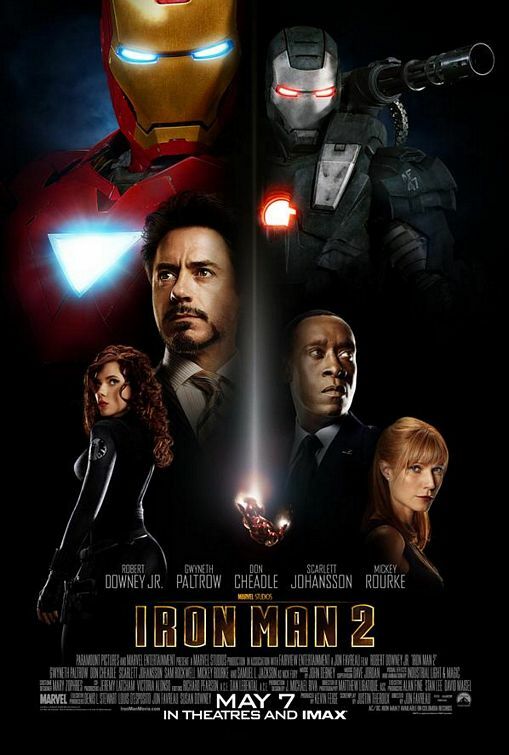 This entry was posted in At the Movies and tagged I Zombie, Iron Man, Iron Man 2, Robert Downey Jr.. Bookmark the permalink.